I think I am currently on my fourth Ultra Facial Cream, so it deserved a little credit. The Ultra Facial Cream by Kiehl’s is enriched with extracts of Glacial Glycoproteins and desert plants. Although I had never heard of these ingredients before, I was intrigued. This cream does exactly what a good moisturizer should do, it hydrates the skin, even in the colder months of the year. It also applies very smoothly and does not feel heavy on the skin at all. My skin is very sensitive but it has no problems with this moisturizer. Needless to say, the ultra facial cream has become my go-to moisturizer. I have to admit that I bought my fifth one last week. The midnight recovery concentrate is a product I’ve been using for years. I even wrote a blogpost about this serum on my previous blog. This serum is an oil-based serum, which does wonders for my dry skin. The added primrose and lavender oil repair and sooth the skin. The Midnight Recovery Concentrate does really make my skin look and feel better, when I wake up. Another bonus is how quickly it absorbs into the skin. With this serum you’re not stuck with an oily layer on your face. In the summer I tend to use it every other day, but in the winter it’s a must in my daily routine. 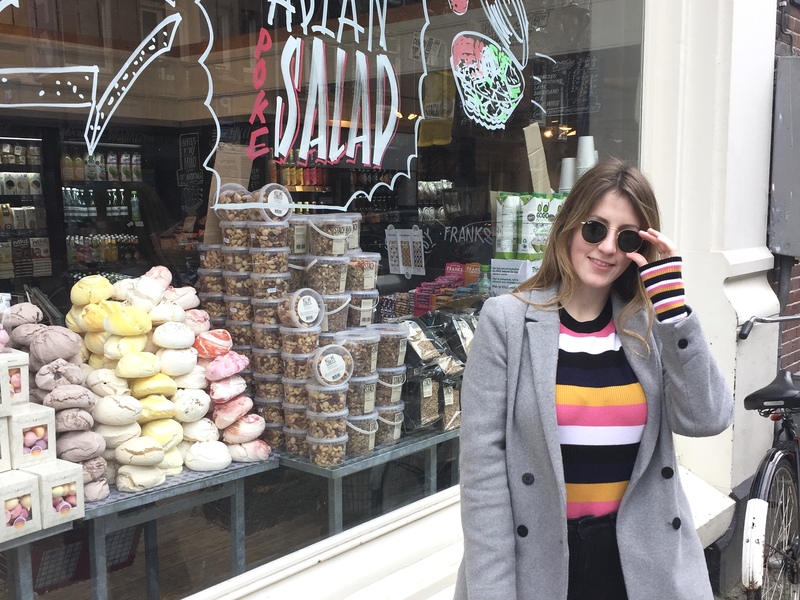 An eye cream with avocado…. As someone who doesn’t like avocado (yes there are people who don’t like avocado) this didn’t sound too appealing. But after trying a sample, I was sold and the proud owner of an avocado item. This eye cream feels lovely on the skin and is a real source of hydration and nourishment due to the added avocado oil, shea butter and beta-carotene. The product has a green color but don’t let that scare you, it does not show up green on your skin. So you can safely apply it, before heading out the door in the morning. 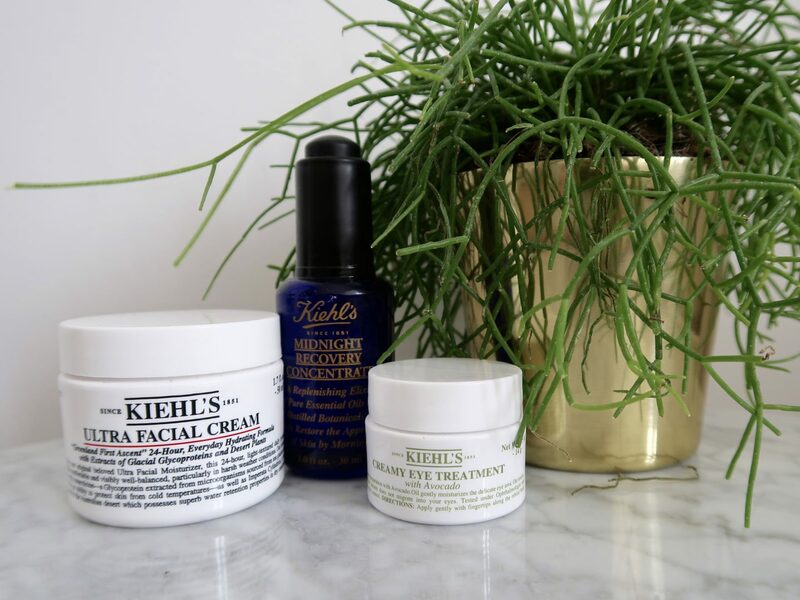 What are your favorite Kiehl’s products? Lijken mij super fijne producten! Perfect voor mijn droge huidje in de winter!